As the place in your home that you may like to sit and enjoy the sun, you dont want it spoiled by dirty windows, roofing and uPVC covered in green algae. 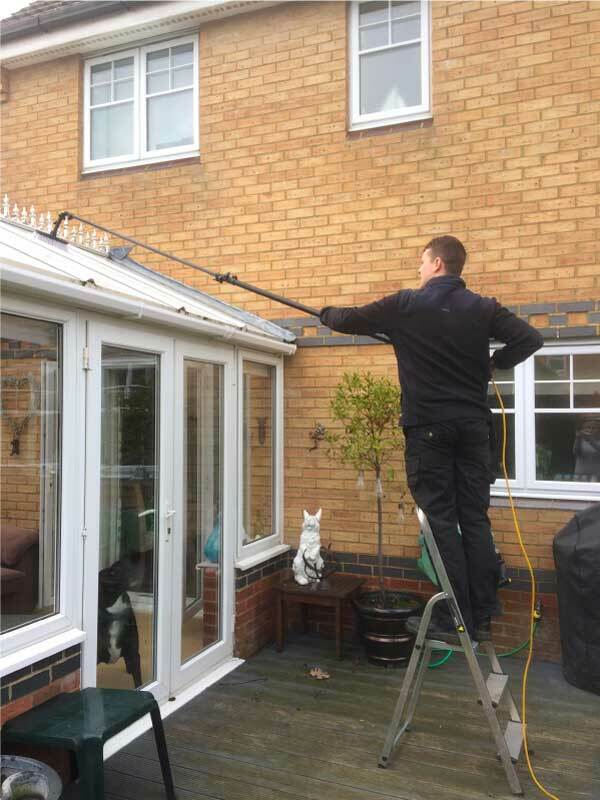 We recommend having your conservatory regularly cleaned, along with the rest of the property as a build up of dirt can take no time at all, especially as a conservatory is often neglected. As a trusted cleaning service we aim to make our customers feel at ease with our quality work and let the results speak for themselves, building your confidence in us. 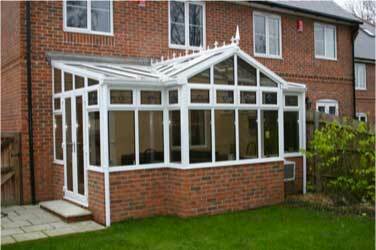 Give us a call for a free quote on 07450843732.